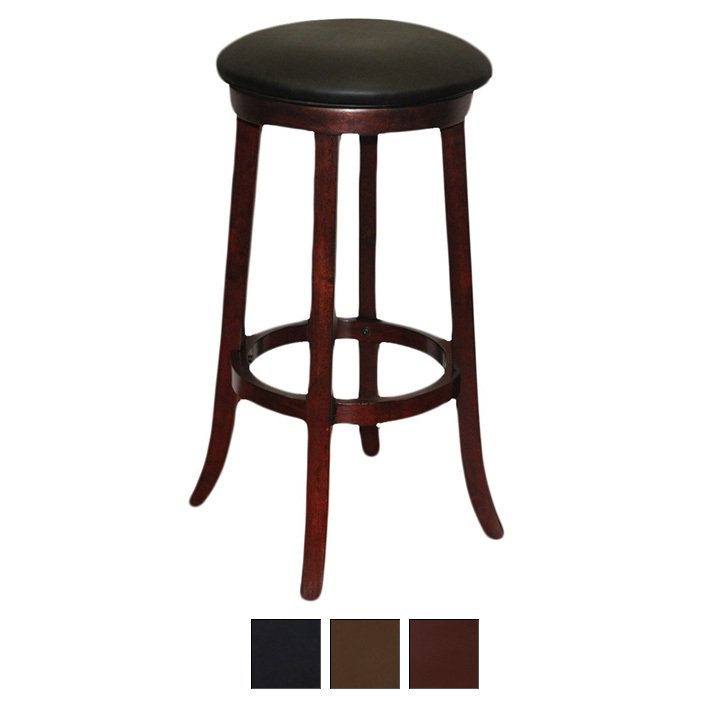 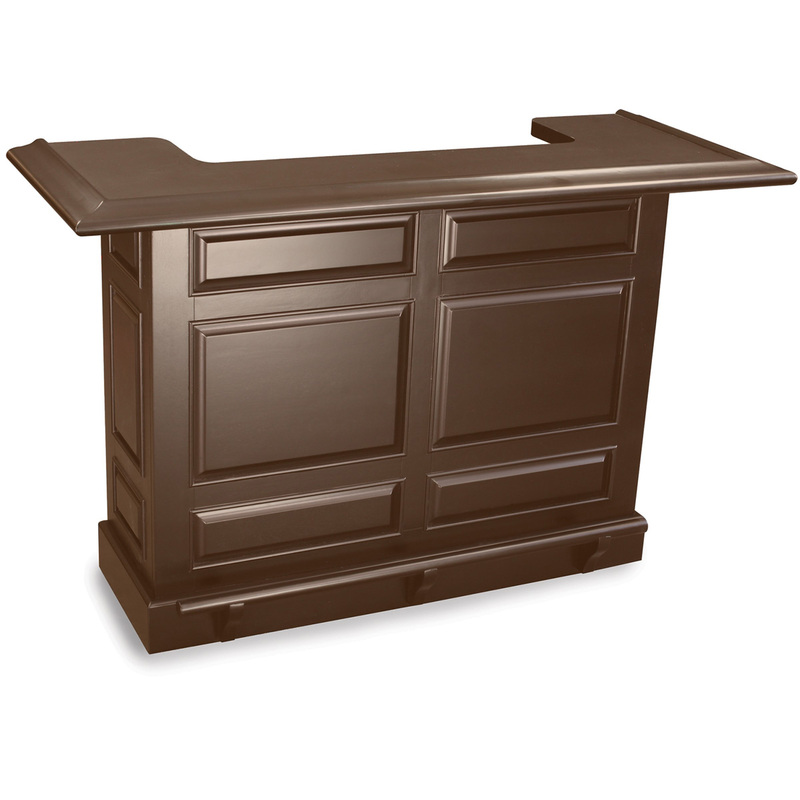 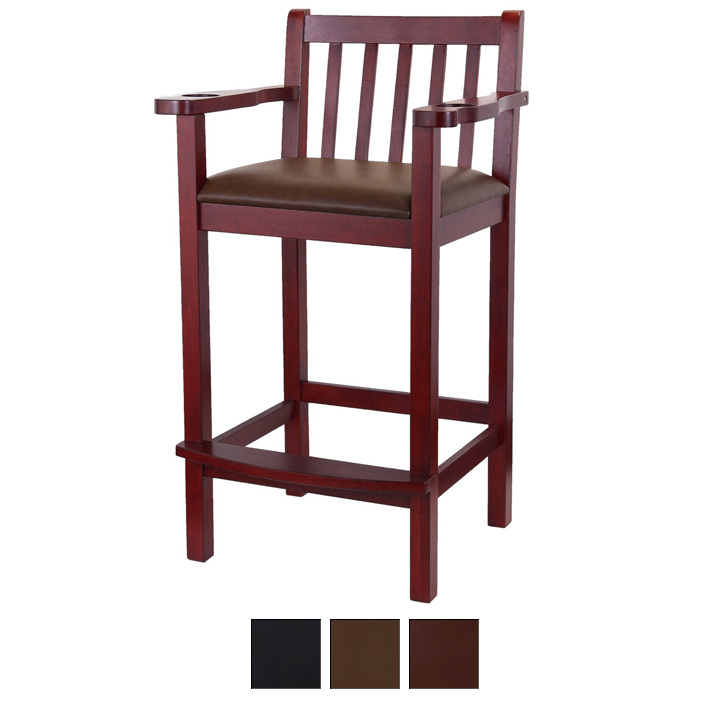 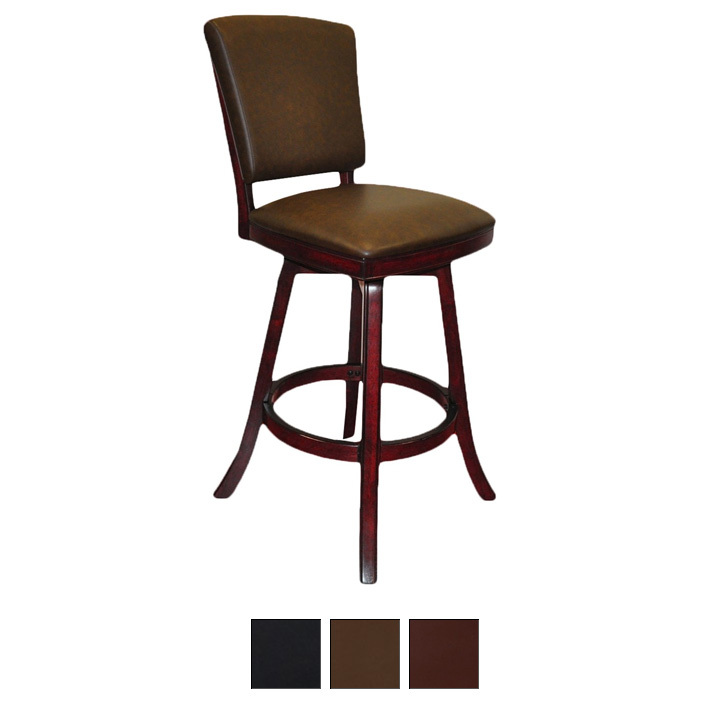 Enhance the entertaining value of your recreation room, den, or Fan Cave with the Imperial Bar. 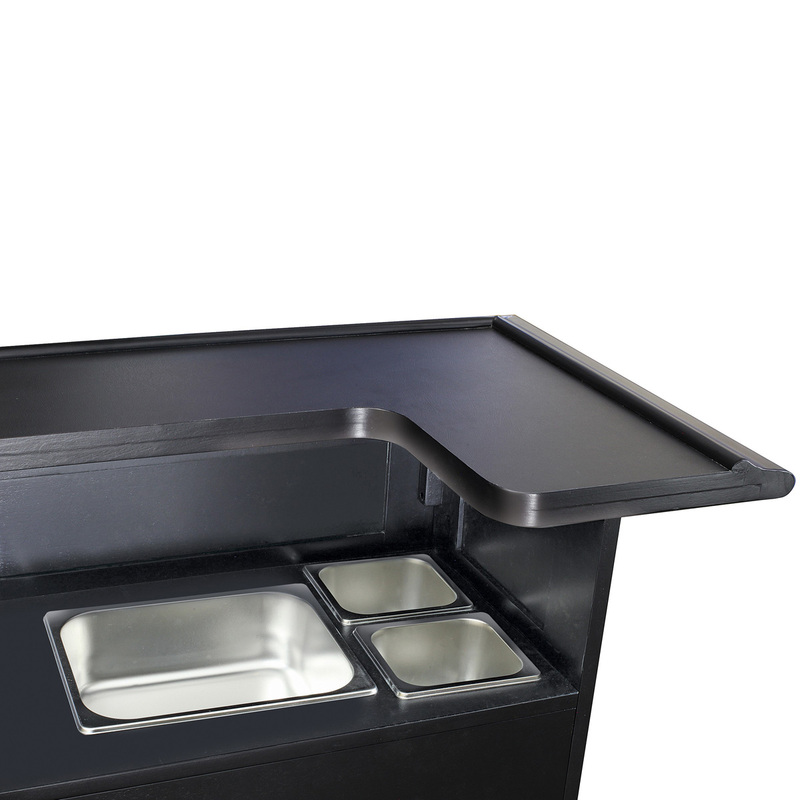 Constructed of solid Poplar with Birch veneer, the bar features high pressure laminate work and serving surfaces for easy cleanup, and metal ice and condiment trays. 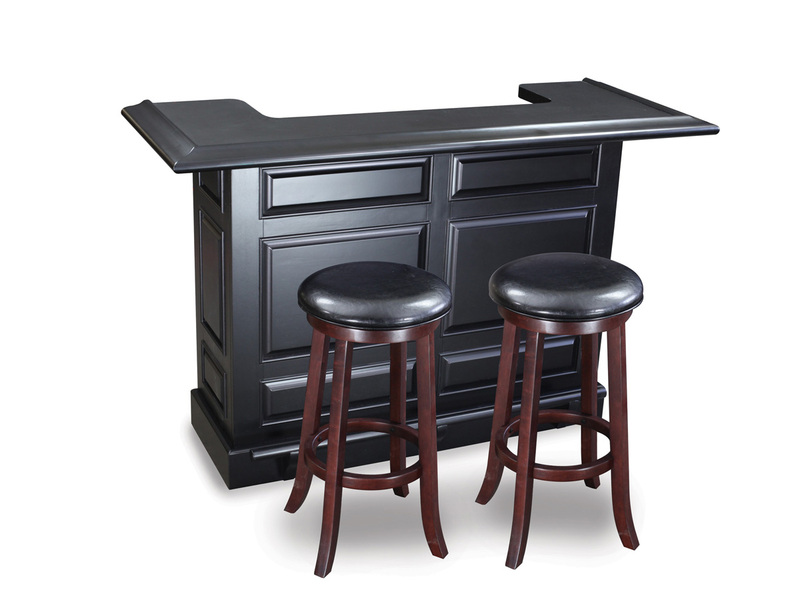 Bar measures 65” L x 42” H x 25” W assembled. 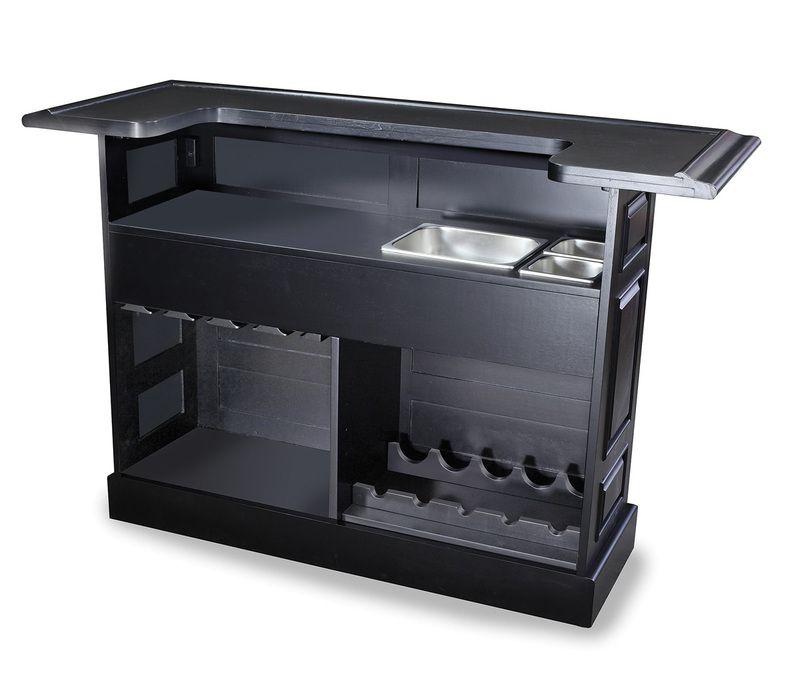 Comes in 2 cartons: Top 68.5” L x 4” H x 28.5” W; base 53.5” L x 9” H x 38” W. Assembly required.